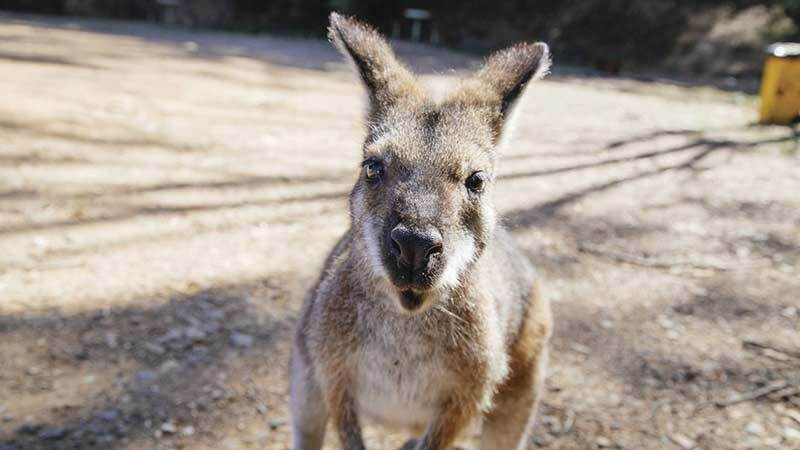 Get up close with some Australian wildlife before exploring the ancient rainforest and bushland of the Blue Mountains National Park. After a night at the Katoomba YHA you’ll then go explore the western side of the Blue Mountains, in the amazing Jenolan Caves. 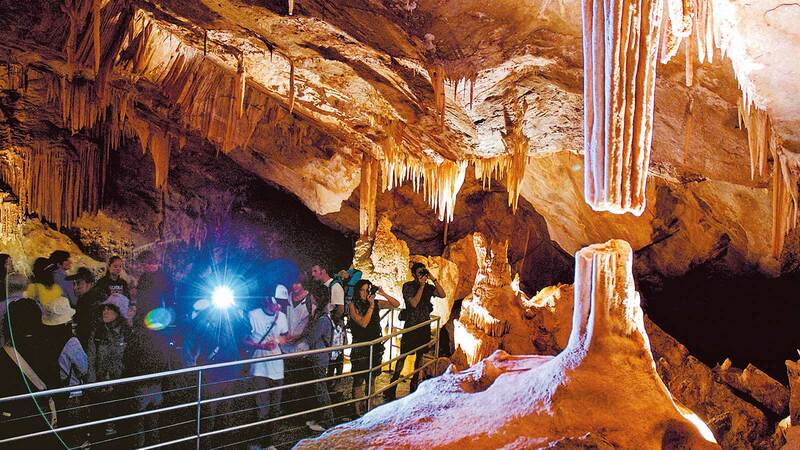 Travel through the magnificent landscape scenery of the Blue Mountains and experience the spectacular Jenolan Caves on our overnight tour. Passing by mountain villages you’ll witness amazing views of the Three Sisters and discover the beauty of the ancient limestone caves. 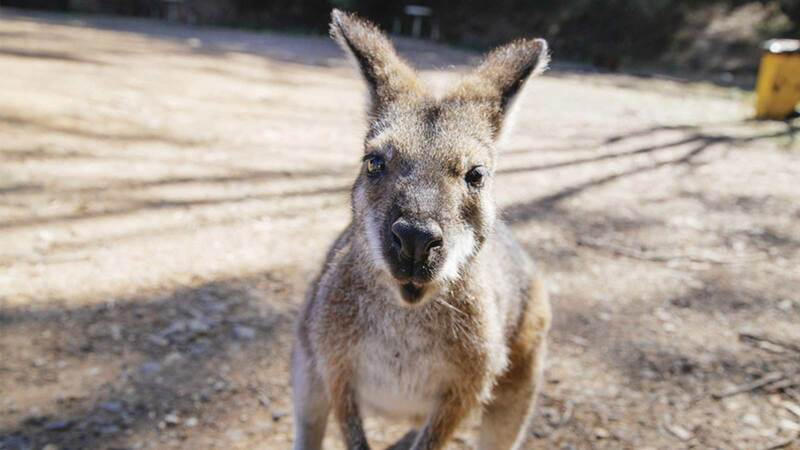 Start your Blue Mountains adventure with a visit to Featherdale Wildlife Park where you will have the ability to get up close and personal to your favourite Aussie animals. On day two you will join a guided tour of the Lucas Cave, the most amazing of all the caves systems with wide caverns, an underground river and the popular limestone formation, The Broken Column. Lunch and dinner on day two are not included. We recommend you pack your own or bring extra spending money. Departure will be from St Laurence Church, 812 George St, Sydney at 7.25am. You will then return on the second day of your tour at approx. 6pm.